Security system installation and maintenance throughout South Devon. 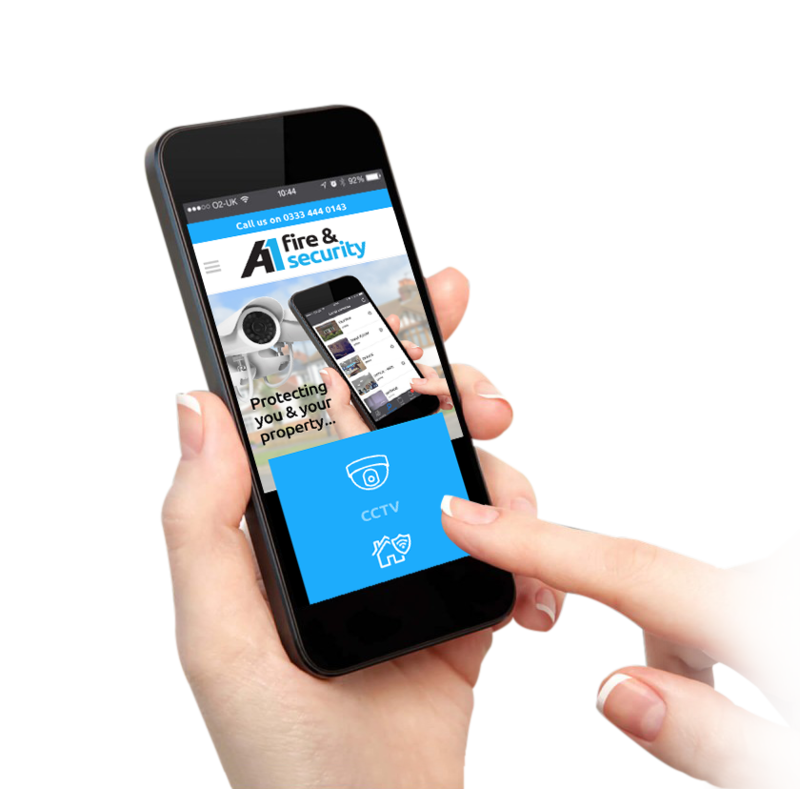 A1 Fire and security ltd provide a wide range of services for commercial and domestic properties to establish the high level of security that your home or property needs. For many years we have been supplying, installing and maintaining an extensive range of security systems from Intruder, Fire, CCTV & Door Entry Systems to Nurse Call Systems. Keeping your home or business safe and secure is paramount, so make sure your security systems are up to date to prevent burglary, theft or vandalism. Keep your possessions and loved ones safe. All our staff are security screened to BS7858 and CRB checked as per industry standard. We are also very health and safety conscious so we are also safe contractor accredited to provide our customers as much piece of mind as possible to do the job in hand as safely as possible.